A veteran paddling guide offers her favorite routes and insights gleaned from years of experience. 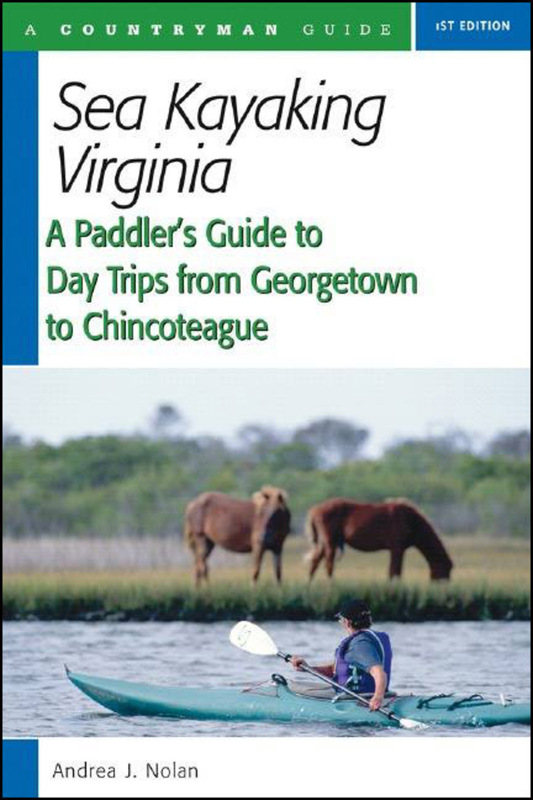 Spanning the length of the coastal plain, this guide includes the Chesapeake's tidal tributaries, the eastern shore, and the blackwater cypress swamps of the south. Each route description goes beyond access points and paddling notes to include estuarine ecology, social and natural history, and sidebars covering a variety of topics from gear to wildlife sightings to local highlights. Beginning and experienced kayakers will appreciate the depth of information, including geographical, wind, weather, tidal, and safety issues. A brief introduction to other area trips effectively doubles the number of trip locations to pursue.